Summer camp for Krsna little friends - a girls camp we are so delighted to host for our young friends this Easter holiday. When your mind begins to become attracted to Krishna, a wonderful world opens up! The world of Love. Placing our love at the lotus feet of the Lord, where it is most lovingly received AND reciprocated, is so very perfect. I have a 10yr old daughter, Ishvara dasi, and we are heading in to the Aussie school holidays. This time the Easter break is a 3 week break! Lots of time to fill up. We are planning to do a special girls camp. My sister and I are hosting it, and we are co-ordinating the 2 day camping sleepover. It’s going to be last minute, because that’s just how life happens, so you’ll probably hear about it AFTER and not before. So we are putting together a really full program for our group of girls, and we decided that the THEME of our camp is “Making Krishna your Valentine”. I can’t deny, this is probably because of Krishna’s special Valentines day outfit, and all our girls are at that nubile young age where they have not been paired off with a partner, and starting to have girlish longings for a beloved, arise in their hearts. Don’t we all?! I do! Krishna Krishna you are mine, and I am yours! Please let me always remember you, and never forget you! Ok on to what I wanted to share! We are going to do a series of creative crafting with the girls, and one thing we will do is a class about arotik – the paraphernalia that we use on the arotik and how it’s offered as well as the meaning and intentions. Lucky for us – and for you – we have this excellent resource available to us – a series on HOME DEITY WORSHIP as well as specifically on Arotik. So we plan to play this excellent video & follow it up with a ghee-wick making hands on activity, and then later we will also do a super fun activity where we will use handkerchief (the cloth offered) and experiment with 3 ways to dye it! 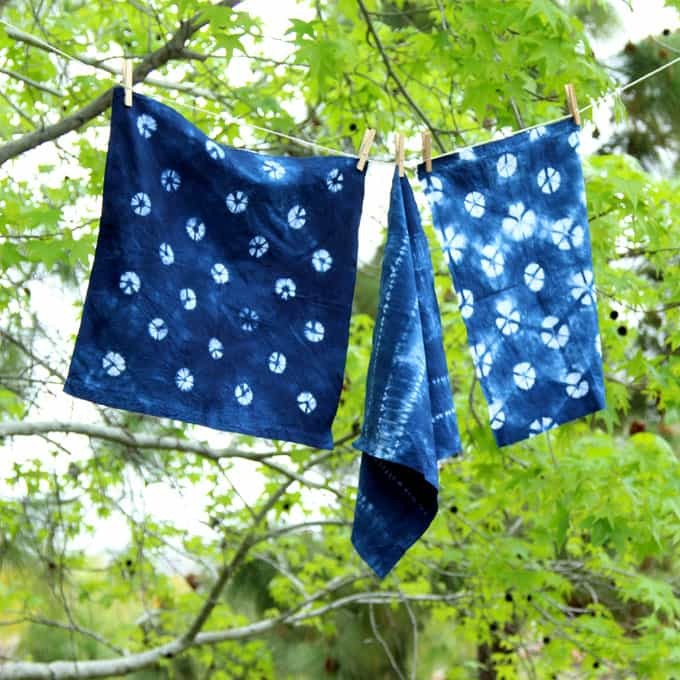 We plan to do shibori, tie-dye, and batik! I’m so excited about this section I can’t tell you! Our schedule is tightly packed with activities/ games/ story telling and kirtan. We are going to tell the story of Krishna rescuing Rukmini (another incredible one you can listen to Devaki Nandana dasi telling on YouTube at your convenience! So amazing! You will love to listen and watch this storytelling by the famous Krishna storyteller Devaki Nandana dasi! Follow her channel too. I am so excited to share these stories with you, and for the actual camp, it’s going to be so much fun and I’m so excited about doing it!